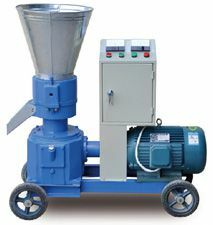 Gasoline pellet mill refers to the pellet mill powered by gasoline (or gas). 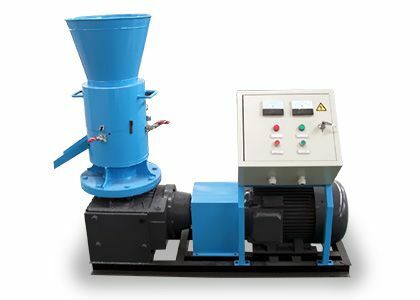 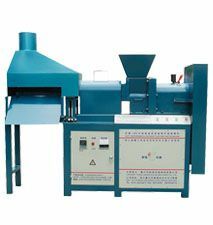 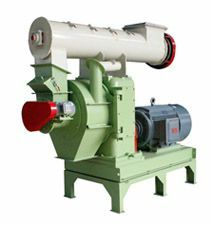 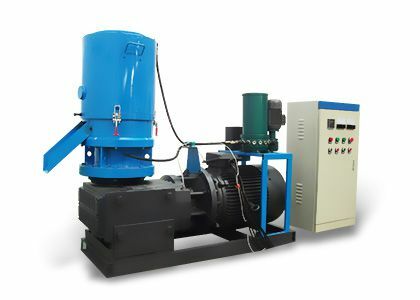 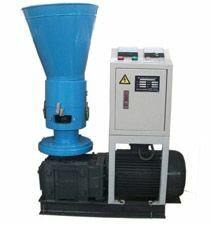 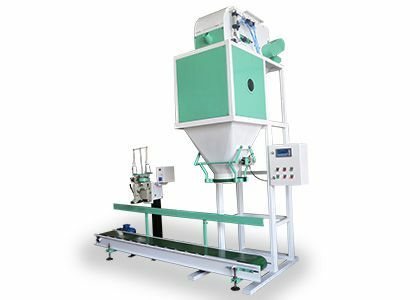 There are 2 models of gasoline pellet mill: ZLSP120Q and ZLSP150Q. 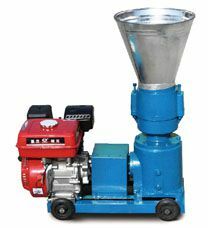 Since their capacities are rather small, they are often for home use. 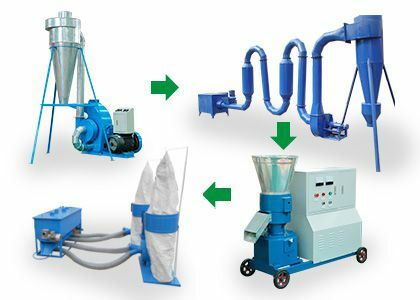 It can be used for sawdust, peanut shell, rice husk, corncob, maize straw, cotton stalk, cotton seed hull, wheat-straw, sunflower seed shell, weeds, etc. 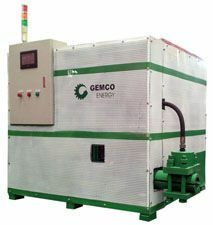 It is cost effective, convenient and clean for residential heating. 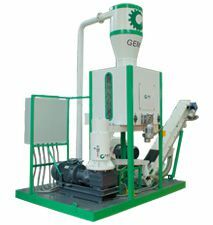 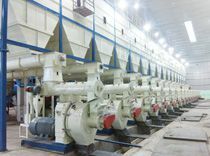 The lifespan of main part roller and die is 800-1000hours, which means the gas pellet mill made by gemco is especially durable to use. 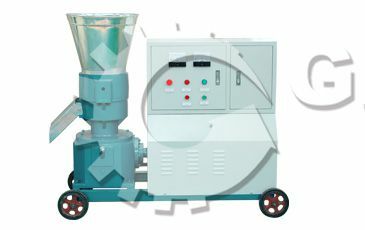 Pellet length and size can be designed according to your need.